Many complex molecular interactions are involved in the development of the mammalian brain. Molecules serving as guidance cues for migratory cells, growing axons and for recognition of postsynaptic targets are a major topic for research because they are directly involved in the formation of neuronal circuits, thus creating the foundation for subsequent functional refinement through interactions with the environment. 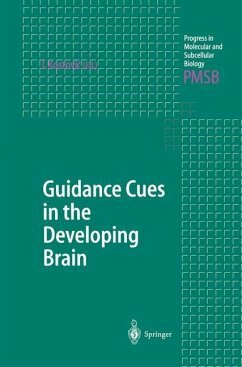 In addition, most guidance cue molecules are also involved in plasticity, damage repair and regeneration in the adult brain. 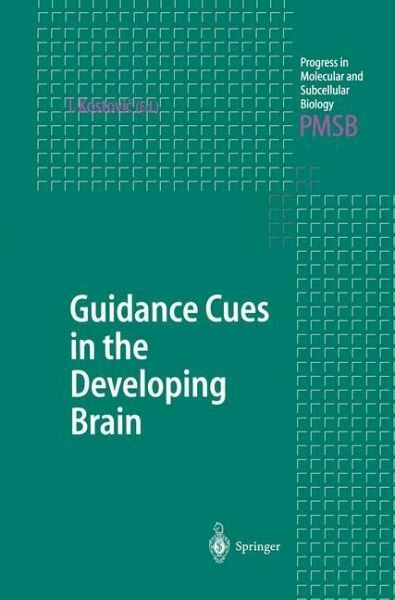 This volume reviews current knowledge on major classes of molecules involved in: guidance of growing axons; tau proteins involved in the establishment of axonal polarity, outgrowth and contact recognition; gangliosides and lectins involved in neuronal migration, neurite outgrowth and contact recognition; and myelin molecules that inhibit nerve regeneration.